I enjoy hosting all sorts of events, so I’m always coming up with party ideas. I have eight grandchildren, so I’ve explored all sorts of party themes with the grands, ranging from princess parties to Transformers parties to tea parties. I dearly love my grandchildren, but sometimes it’s nice to have adults-only get-togethers, and that’s where my adult party ideas come in. My adult party ideas have included party themes like luaus, Halloween, Christmas, pirates, beach, sock hops, cruise ship, and casino night. 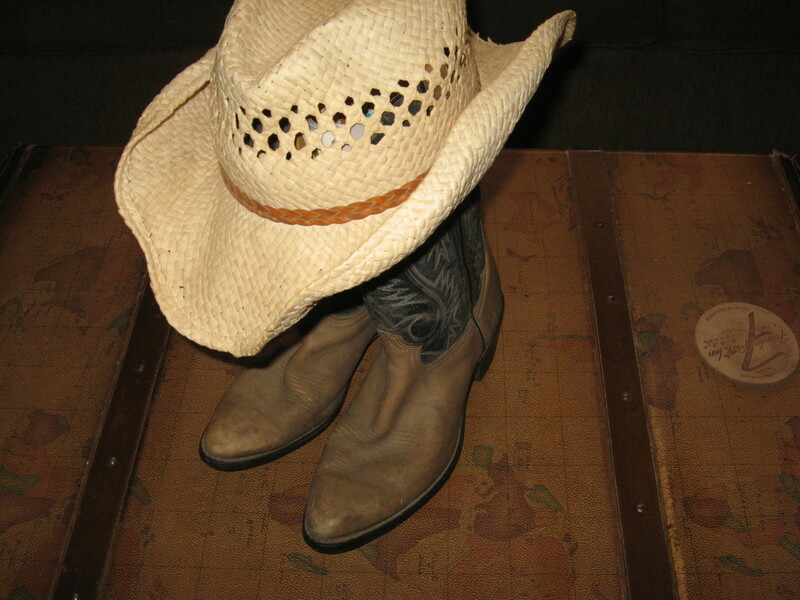 Some of my most enjoyable adult party ideas were for a western party, or for a cowboy party. Most of these were held outdoors, and they were laid back, casual, and loads of fun! If you think you might be interested in throwing this type of bash, read on – I have some western party ideas for adults that might give you some ideas. Western party decorations are fun! For cheap party decorations, use plastic tablecloths with a red-and-white gingham print. Or use red or white plastic tablecloths from the dollar store and use a bandana runner down the center. Use a small cactus as a centerpiece. And speaking of cactuses, use big inflatable ones as party decorations. You can even find an inflatable cactus with a “tub” at the bottom for ice and drinks. Other good ideas for western party decorations include old wagon wheels, old boots, spurs, vintage cowboy hats, lariats, ranch brand symbols, camp lanterns, saddles, bridles, and Navajo blankets. Your western party decorations can be functional, too. For example, when we host a cowboy party, it’s usually held outdoors. We use bales of hay for seating. Other western party ideas for cheap party decorations are cardboard cutouts. If you have some artistic skills, or if you know someone who does, you could make some of these yourself. Find large appliance boxes and draw the shape you want: a life-size cowboy, a horse, a wagon wheel, a cactus, etc. Once the shape has been cut from the cardboard, spray paint it. You might want to paint the images black and use them as silhouettes in the background. You can also find cord that looks like barbed wire. Stand up a couple of posts at the party and string a few strands of fake barbed wire. Steer skulls with horns are great for a cowboy party, too. You might be able to get a real skull at your local slaughterhouse. If not, you can always find a plastic steer skull online. For indoor parties, you might want the walls of your party room to look like an old barn. This is pretty easy to do will rolled paper. In fact, you can buy an entire "scene setter" from Oriental Trading to completely cover one or more walls. 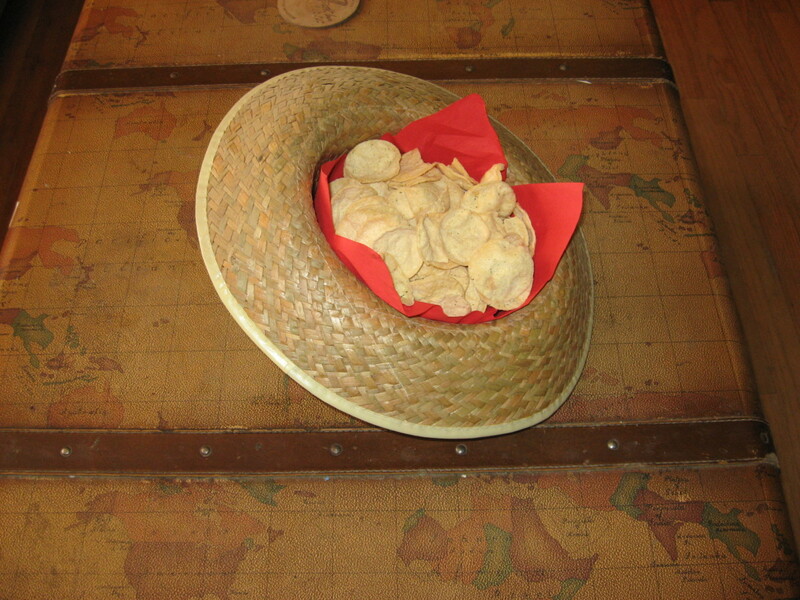 Western party supplies like hats can be used to serve chips and crackers. Party supplies for a cowboy party are easy to find. Many of the ones you find will be more for kids’ parties, however. My favorite western party ideas for adult parties – as far as plates, cups, and napkins are concerned – are those with a bandana motif. 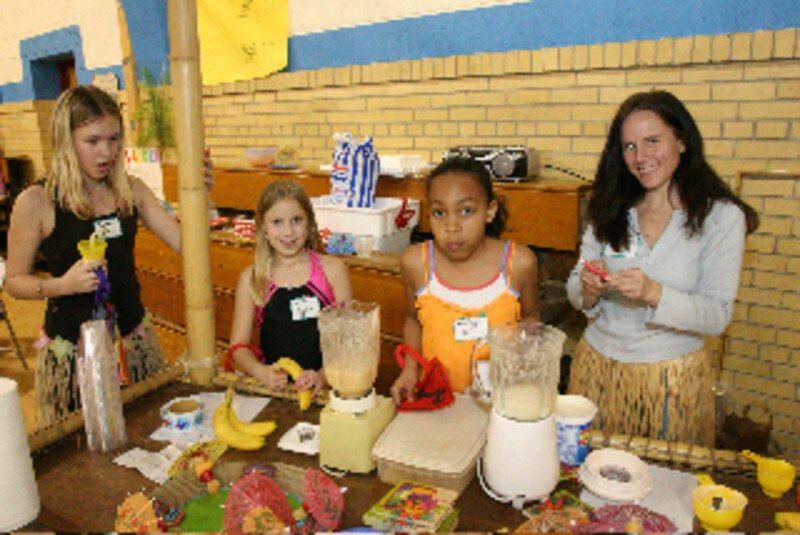 Bandana plates, bandana plastic tumblers, and bandana-print napkins are all readily available. Of course, you could always use real fabric bandanas as napkins, too, especially if you’re serving something really messy like barbecue ribs as a party food. You can also find some cool party supplies for beverages that will go well with your cowboy theme. Plastic cactus margarita glasses are interesting, and so are beer mugs shaped like cowboy boots. I also found some western-themed shot glasses. If your guests are going to be drinking canned beer or soft drinks, you can find some neat cowboy coozies. For serving pieces, new cowboy hats lined with bandanas can hold rolls, chips, crackers, and cookies. Cowboy cooking was usually done over a campfire with cast iron or spatterware, so you can use them as serving pieces. For example, you could use an old spatterware coffee pot to hold knives and forks. Use picks with a western theme for serving small party foods like fruit, cheese cubes, and meatballs. Make a cheese spread into the shape of a boot. Use small lanterns instead of candles for lighting. 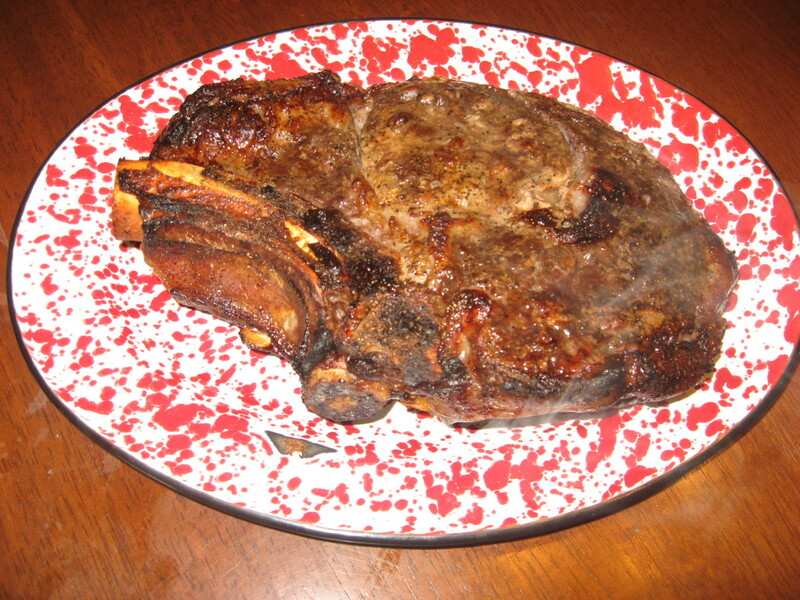 Steaks are perfect western party ideas for adults. 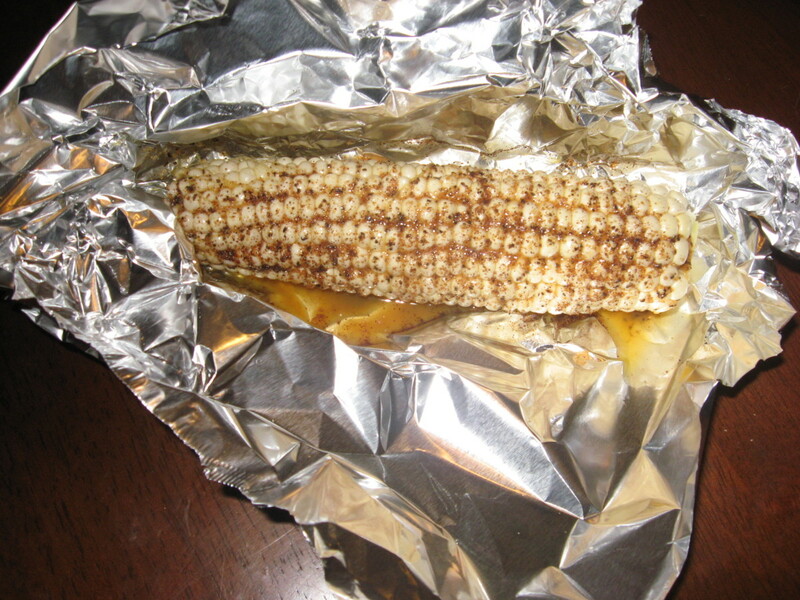 Throw some spicy corn on the grill! As far as party food goes, you’ll need to decide if you’re going to serve a meal or just appetizer/finger party foods. If you’re planning on a meal with a cowboy party theme, think western food. What did the old cowpokes eat? Beef, beans, chili, and biscuits are all good examples of western food. For the beef, you could barbecue a couple of briskets or grill steaks and beef ribs. If the weather is chilly, a big pot of chili or beef stew would go over well, and spicy grilled corn goes with just about everything. I recently created a wonderful recipe for southwestern bean salad, which you can find by clicking the link in the next paragraph. 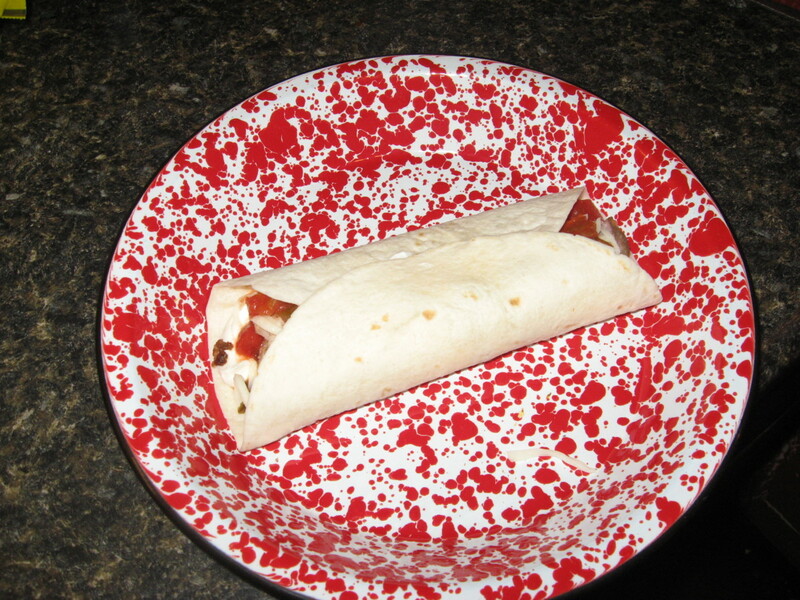 Other good western party ideas for food are southwestern recipes for tacos, burritos, taquitos, flautas, and fajitas. We attended a western party once that had a fajita bar, and it was great. It included strips of beef, chicken, and pork, along with grilled onions and peppers, sour cream, grated cheese, diced tomatoes, lettuce, fajita sauces, and warm tortillas. If your event is held outdoors, you could do some real cowboy cooking. 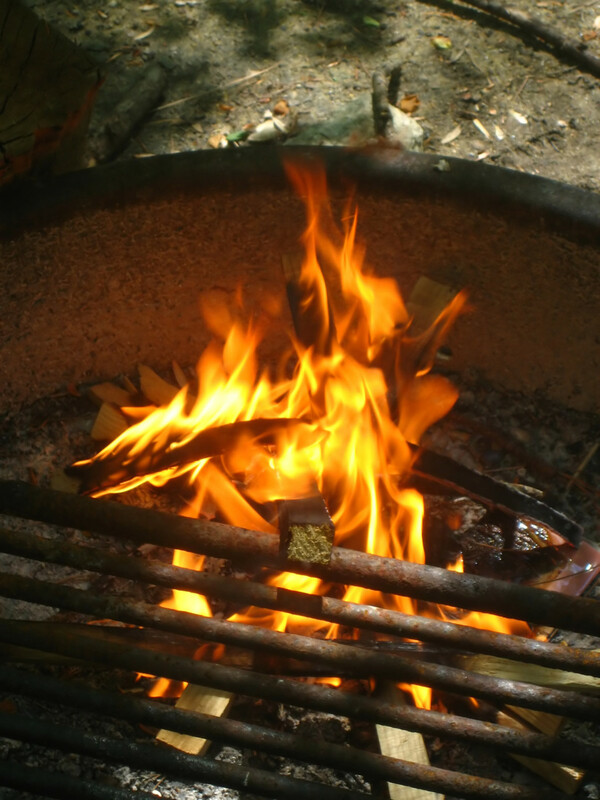 Provide hot dogs and link sausages, along with long skewers for folks to hold over the open fire or fire pit. If your guests are “young at heart,” include some marshmallows and the other ingredients needed for s’mores. If you’re going to be serving lighter party foods, you can still stick to your western party theme. 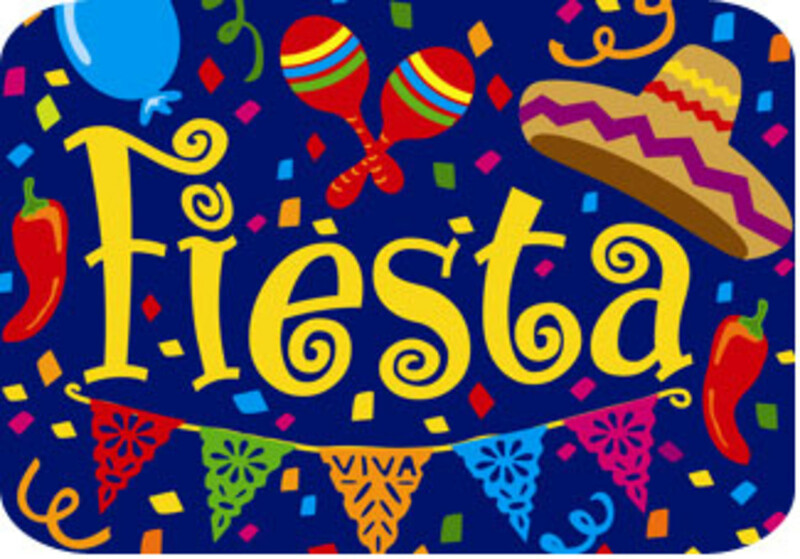 Party foods with a western party theme might include chips and salsa, prairie chicken wings (hot wings), southwestern meatballs, ranch dip, layered taco dip, and hot cheese dip. What about dessert? You could have a cake with a cowboy theme, in the shape of a cactus, a horse, a cowboy hat, or a cowboy boot. Cupcakes are really hot now, and I found some cupcake toppers for a western theme party. You could purchase cupcakes from your local bakery and place a topper on each for a quick and easy dessert. If you have the grill going, you might want to get a little more creative with your desserts. Cubes of pound cake and fruit slices can be threaded onto skewers and grilled. Grilled pound cake slices topped with peaches and a brandy or rum sauce are delicious and easy to make. Set up a fajita bar at your adult western party. To make your western party or cowboy party really fun, urge your guests to dress the part. 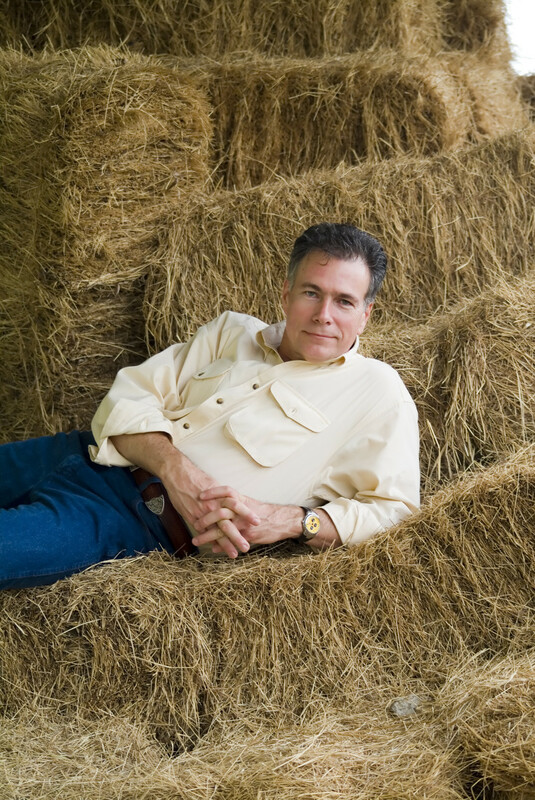 Most people already have cowboy costume ideas, since the cowboy has been an American icon for generations. Blue jeans or jeans skirts are pretty much a given, and any type of plaid button-up shirt would work. If you use a large bandana, the shirt won’t really matter because most of it will be covered up. Cowboy hats are important, too, but not everyone has such a hat. In that case, you might want to have some on hand to pass out to your guests when they arrive. Think that sounds too expensive? I found straw cowboy hats for adults at the low price of $18 per dozen at Oriental Trading. Bandanas are cheap, too, so you might want to have some of those to pass out, also. If your guests don’t own cowboy boots, tell them to wear whatever type of boots they have. If you can sew a simple stitch or use fabric glue, you’ll have more options for cowboy costume ideas. You can make vests and chaps from faux suede, and you can add suede fringe to shirts, blouses, and skirts. If you’re using glue, use E6000. It’s amazing! More cowboy costume ideas include sheriff badges and bolo ties. For some humor, purchase a few cowboy fake moustaches. 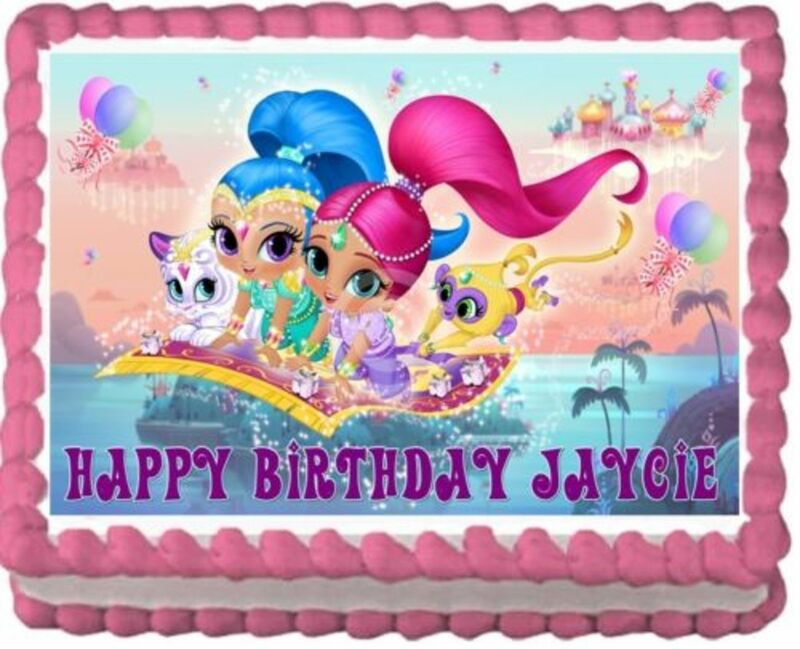 Again, you can find all these at your local party supplies store or online at Oriental Trading. You’ll need party invitations, of course. 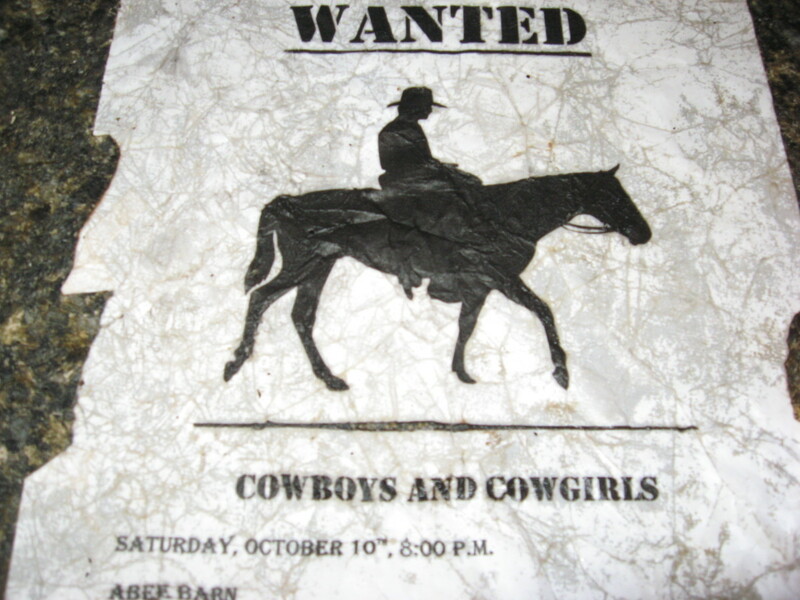 Since we’re discussing western party ideas for adults, you probably don’t want the “cutesie” party invitations for a kids’ cowboy party. In keeping with your western party theme, use party invitations with a simple cowboy-related motif: a horse head, a boot, or a hat. You can buy these or make your own. For western party invitations, I like to make “wanted posters.” You can do this on your computer. Once you’ve printed your wanted posters, tear and burn some of the edges to make them look more authentic. Crumple them to make them look old. Staining the posters with tea will give them an aged patina. You might want to include some music in your adult party ideas. I play guitar and sing, and so do a couple of my pals. If you’re this fortunate, you could have a few sing-alongs around the fire. Okay, this might sound lame, but my guests have really enjoyed it. 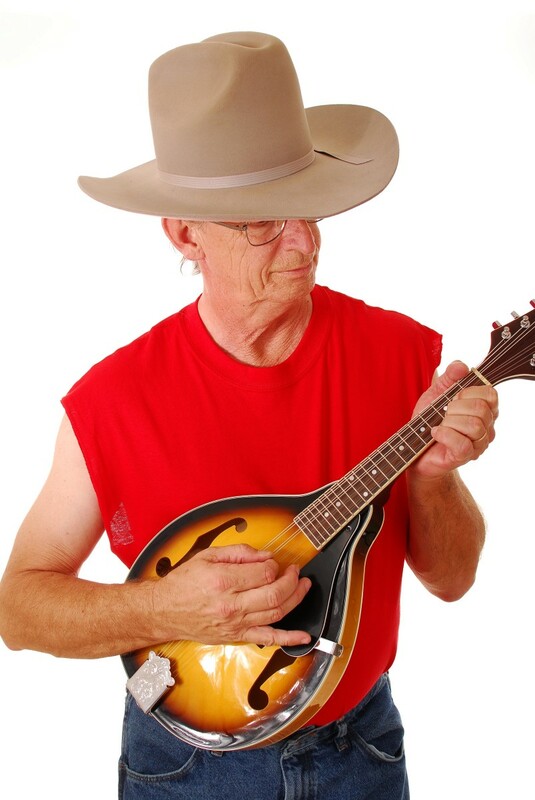 If you’re not having live entertainment, just pipe in your favorite country-western tunes. You might want to rope off a section for a dance floor, too. The fake barbed wire would come in handy here. Maybe you can find someone to give lessons for line dancing, square dancing, or the Texas two-step. If your party is held during the daylight hours, you could set up a horseshoe pit for your guests. Find a rodeo roper and have him give a few roping lessons. Rent or borrow a horse and take each guest’s photo on the horse. We once made a bucking barrel for a cowboy party, and it was a huge hit! We used a 55-gallon drum, a leather strap, ropes, and thick bungee cords. We placed a couple of mattresses under the barrel to soften the falls. Plan your party well in advance. Whenever you think of good party ideas, jot them down and keep a running list. Do a lot of comparison shopping – both online and in stores. We have a great local party supplies store that specializes in balloons, and they have several balloons that can be used as western party decorations. They also have a great selection of tableware with a variety of party themes. If you can’t find what you’re looking for locally, turn to the internet. As I’ve mentioned, Oriental Trading has all sorts of stuff in the way of western party decorations and party supplies. 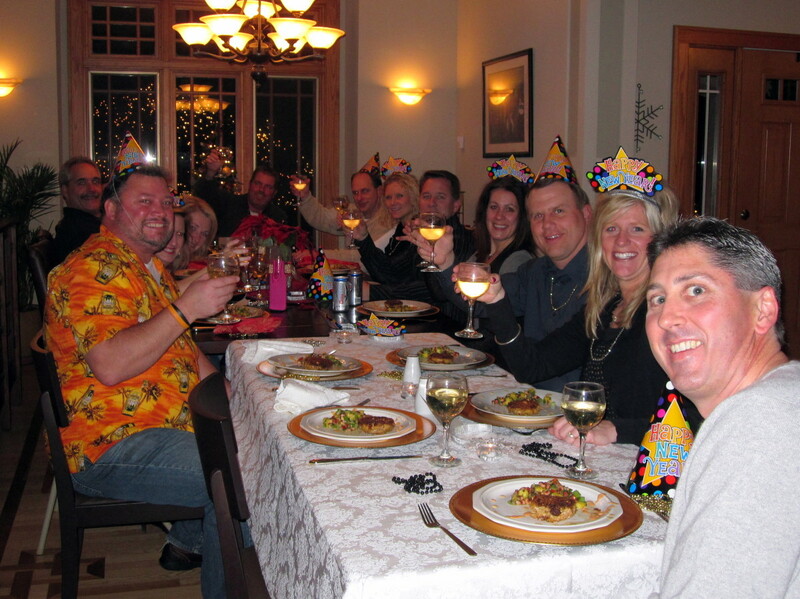 Most of all, keep your western party fun and as stress-free as possible. You should enjoy your cowboy party as much as your guests do! What's the best part of a cowboy party? i am planning a western themed cowboy camp trip for my 27th birthday. That is a whole lot of party ideas and sounds as though you've tried most of them out yourself too (purely in the interests of research, I'm sure!). Oooohh doggie, I love me some western food! What a great party idea and I like the wanted poster invitations idea too. Thanks for sharing! There are enough Western ideas in this hub, Holle, to throw a dozen different Western parties. I particularly like the idea of using the plastic tablecloths with a bandana down the center. And the 'Wanted" posters would be a big hit. Great party ideas! This would be a blast! It would be fun to require everyone to wear a cowboy hat. I love the bucking barrel idea too! Hi, Habee. How are you? I hope you always fine and healthy....amen. I love something about cowboy and you have done a great job by writing this hub. I love your idea as well, especially the cowboy foods look delicious. Thanks for share with us. 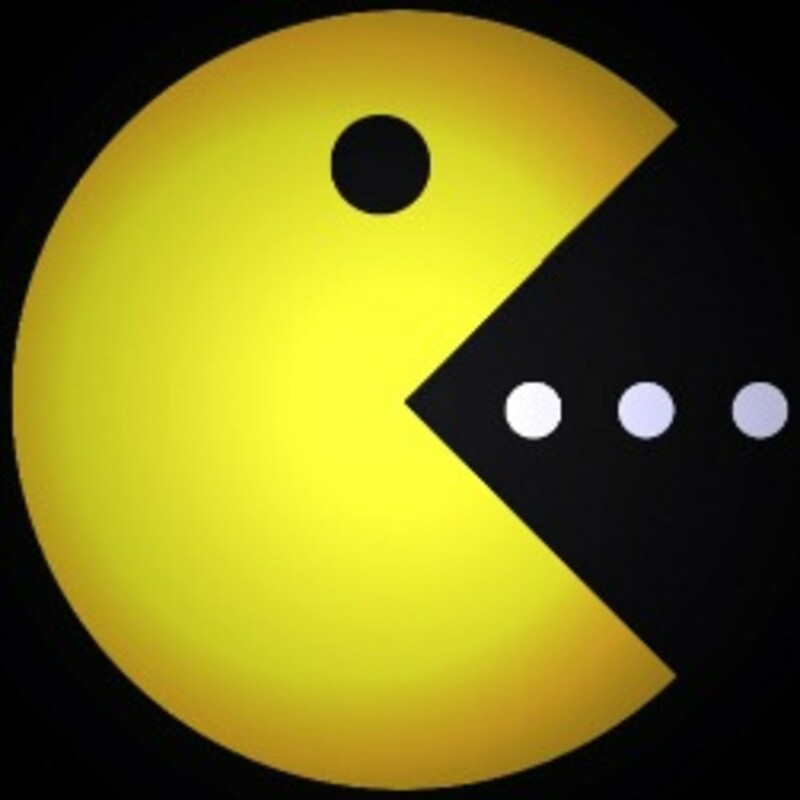 Rated up (useful, awesome, beautiful and interesting). Take care! Thanks, Nellie. Great to see you! Fantastic! 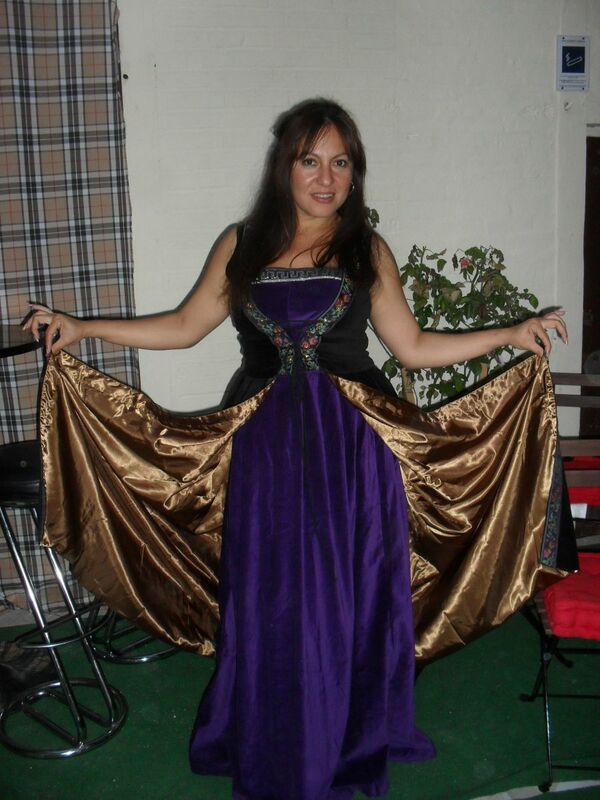 I was once "the hostess with the mostest" ad loved creating party themes and bringing them to life. You could inspire me to come out of retirement! Great ideas!